MainAll NewsIn Other News...What did Ambassador Friedman lose during the embassy move? What did Ambassador Friedman lose during the embassy move? 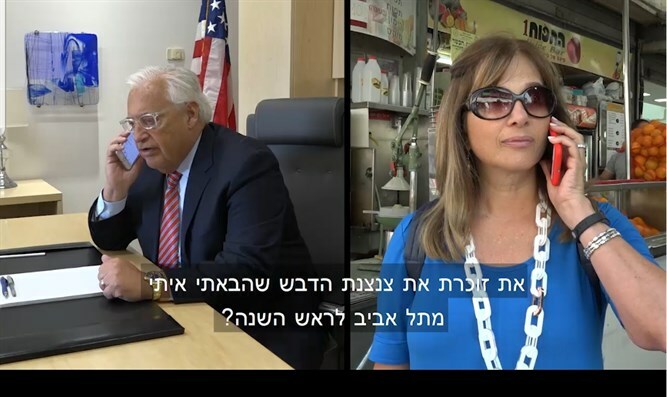 Ambassador David Friedman visits Mahane Yehuda market in Jerusalem to wish Israelis a happy Rosh Hashannah.